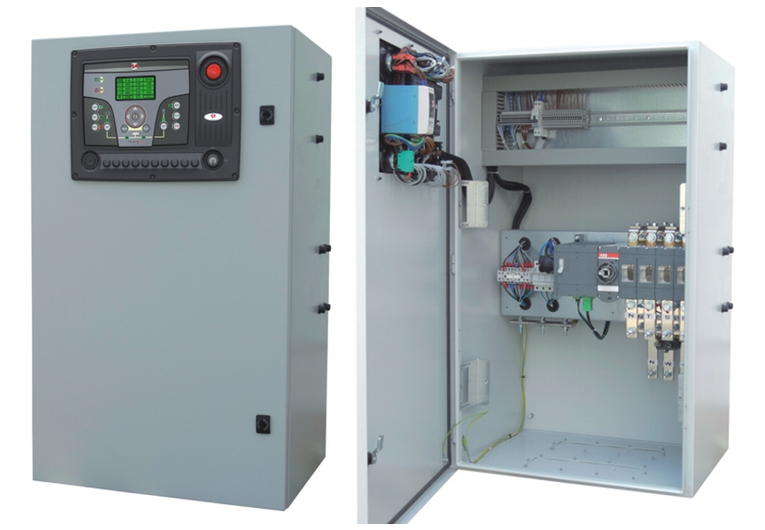 ATS is made up of an intelligent transfer controller and a 4 poles electro motion load transfer switch, and it is able to automatic transfer the mains and generator power freely. 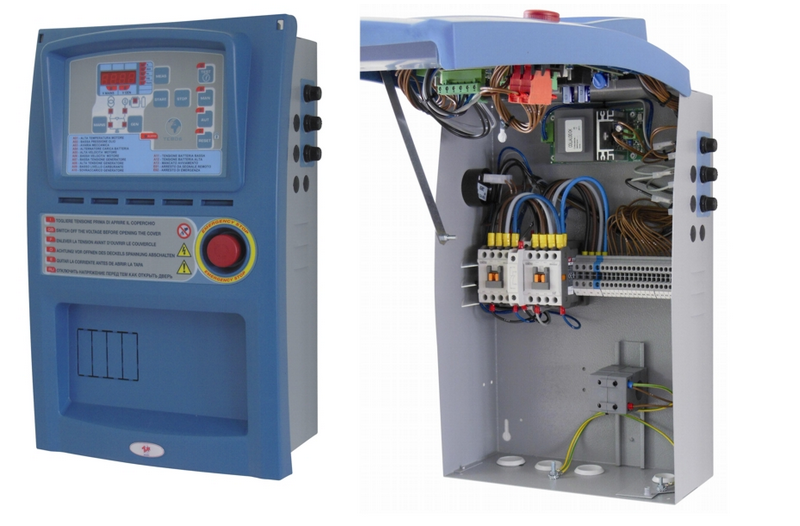 The intelligent transfer controller inspects every phase voltage and frequency of the mains/the generator power and the position of the switch real-time. 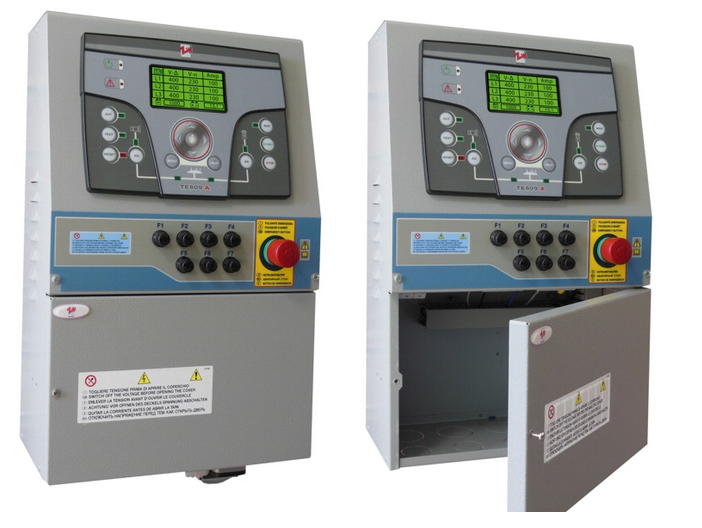 It also has kinds of the time delay control function for all inspected parameter (Delay time adjustable). It can fulfill manual/automatic operation and control function. It is very easy for field installation. 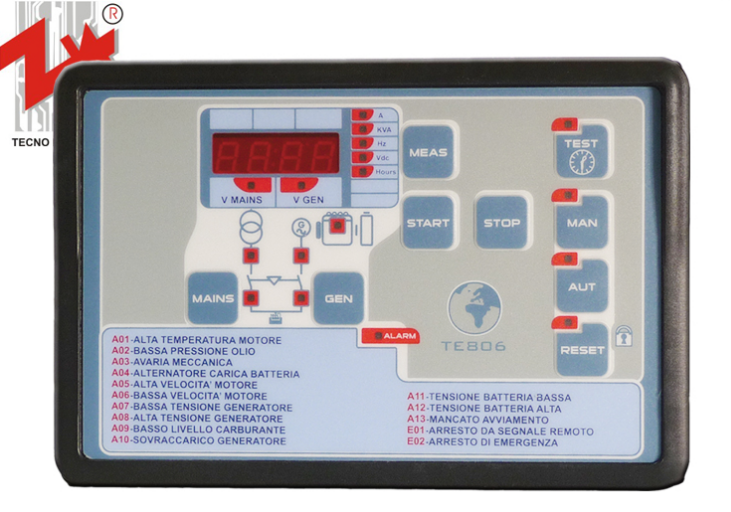 Together with automation control panel, unmanned guards auto transfer between mains and generator power can be achieved. There is an electric double loop mechanical contacts switch insider the panel to ensure the transferring between mains generators power safe and reliable.